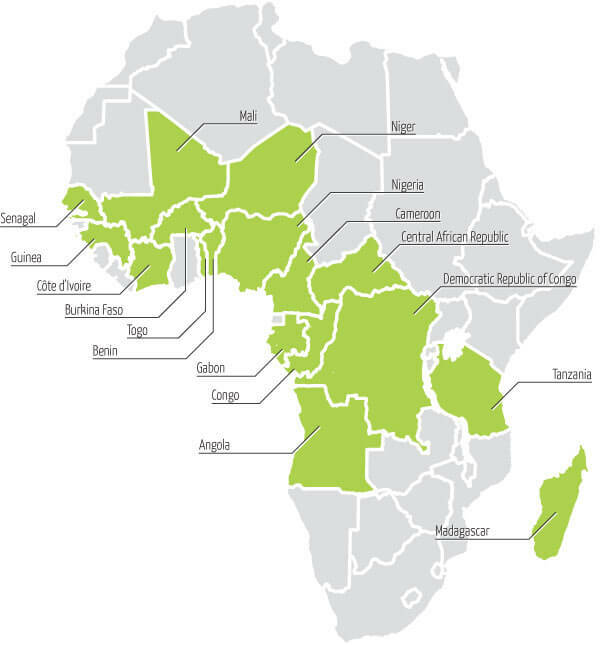 Certain African countries require waiver certificates are filed before cargo arrives at the port of delivery. If you are shipping to, or through one of the countries below then your cargo may need a waiver certificate document in order to clear customs and avoid costly fines / seizures. Select from the countries below for further information on waiver and cargo tracking note requirements. What Are Waiver Certificates / Cargo Tracking Notes? Waiver certificates (also known as ECTN – Electronic Cargo Tracking Note) are required by certain African countries to effectively control, supervise and manage import / export traffic to the country. Cargo waiver documents have full details of the exporter/ importer, shipping method (containerised, groupage etc), type and value of goods being transported, name of vessel and cost of freight for the shipment. These waivers are dealt with by the importer or exporter and must be filed before the cargo arrives at its port of discharge. Preparing the cargo waiver adds additional costs to the importer or exporter and these costs depend on the type of cargo (20ft, 40ft, Break Bulk etc), number of containers, number of Bills of Lading raised and the country of discharge for the shipment. African Waivers is a free resource providing online waiver certificate and cargo tracking note information for cargoes being shipped to the specific African countries which require special documentation.